Small business owners in Baton Rouge LA, face some of the most challenging issues every day. Even large businesses, face many of these issues. One of the most overlooked issues and threats to businesses, is trademark infringement. With new businesses being opened every day and the free flow of information on the internet, trademark infringement is very real. You need the protection of a properly registered trademark from an attorney who can represent Baton Rouge, LA businesses. Let us be your Trademark Attorney in Baton Rouge. As a certified- intellectual- property law firm, we can represent clients all over the United States, even in Baton Rouge. Avoid the pitfall of do-it-yourself services or inexperienced attorneys. We have represented several well -known clients and unknown clients against billion dollar corporations. Our Trademark Attorney who represents Baton Rouge area clients, can help you accomplish this goal. 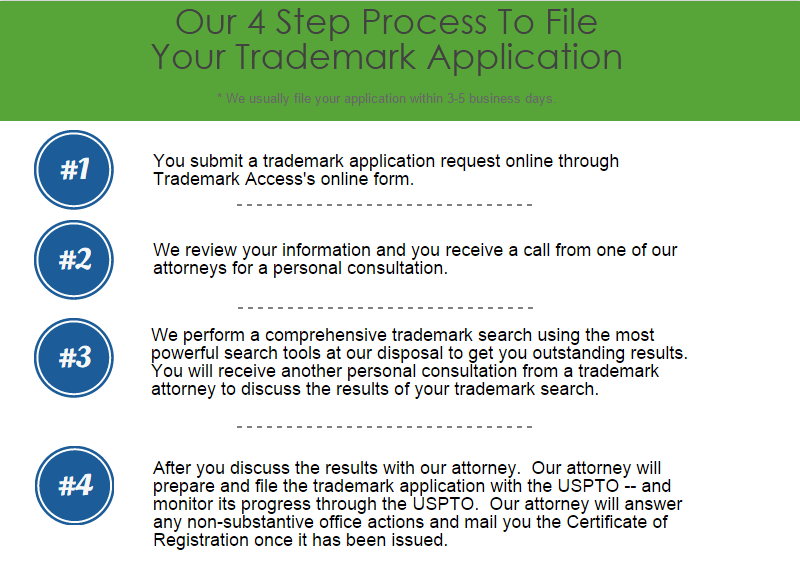 We have a streamlined simple 4 step process to have your trademark application filed within 5 business days. Our leading trademark attorney is a highly rated lawyer with over 18 years of experience. His area of expertise includes preparation and prosecution of trademark registration applications, as well as litigating opposition and cancellation proceedings before the Trademark Trial and Appeal Board. He has filed for and obtained hundreds of trademark registrations for clients. He has successfully argued cases against Fortune 500 companies and is admitted to practice before the United States Supreme Court. 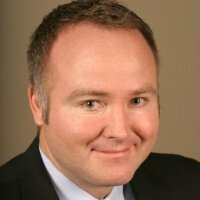 Considered one of Utah’s Legal Elite, he can represent clients in Baton Rouge on all proceedings before the US Patent and Trademark Office.